Laco Air Solutions offers you a constant supply of dry, high quality compressed air. With our high quality installations, you will be guaranteed 100% perfect workstations and consequently also 100% perfectly delivered work. Suitable for both light and very heavy industry. HIGH QUALITY COMPRESSED AIR REQUIRE REGULAR MAINTENANCE! By carrying out maintenance, compressed air installations work more efficiently and they last longer. With our Service & Maintenance contract you will be guaranteed high quality compressed air at all times. Laco Air Solutions is not tied to a brand name. Thanks to expertise built up over so many years and the relationships we have forged with a range of suppliers, professional maintenance is guaranteed. 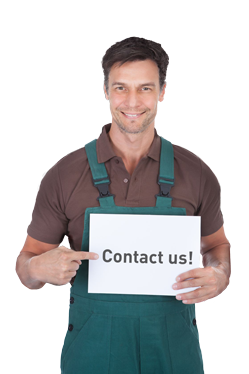 WOULD YOU LIKE MORE INFORMATION ON COMPRESSED AIR AND OUR INSTALLATIONS? Then contact our compressed air specialists today to make an appointment. Laco’s advisers are specialists who will gladly look in-depth at the applications you wish to use your tools for and provide you with tailored advice. Other forms of service such as maintenance (also onsite), calibration and even the in-house manufacture of parts and tools to specification form a part of Laco’s services.